Director Matt Running for charity! 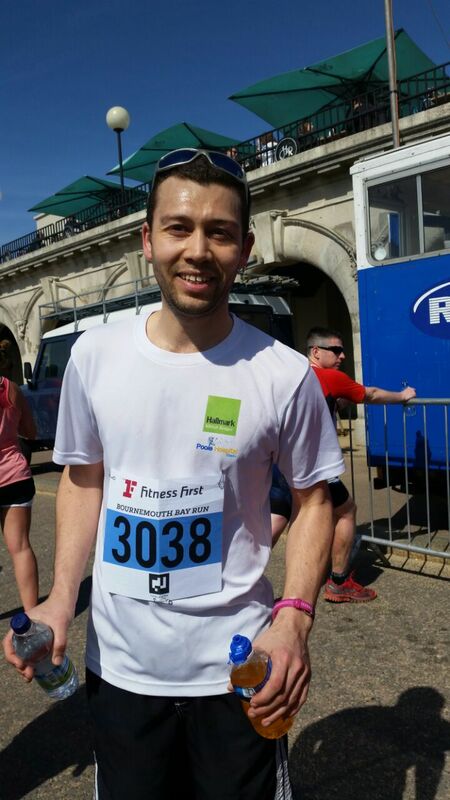 Well done to Matt, for completing the Bournemouth Bay run half marathon! New Year, New Houzz award!